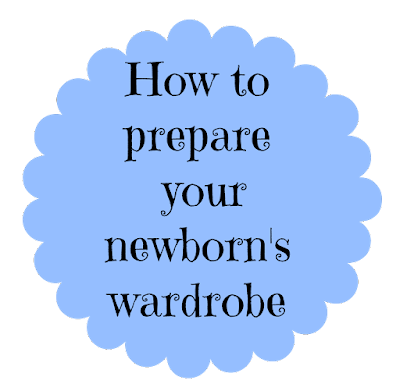 How to prepare your newborn’s wardrobe. Today’s post is sponsored by all free clear, but my love for the brand is all my own. Becoming a mom is scary for so many reasons. There’s the question of whether or not you’re ready to be a mom. How to be a mom. What you need to be a mom. And so much more. When I went to register for my baby shower, I had no idea. Like, how many things could a tiny person possibly need?! Well, as I soon figured out, little humans need a lot of things. In my opinion, buying clothes for babies is the best part. Little baby clothes are possibly the cutest things in the world, and I couldn’t wait to stock their drawers and closets. I wanted to make sure that every piece of clothing was washed, folded, or hung up in their closets before their arrivals. Not only did it make it seem more real that there would actually be a little person wearing them, but they would be ready no matter how soon they decided to come! I didn’t want to buy a detergent specific for babies. I heard that it was super expensive and a waste of money when there were other detergents out there that were just as “safe”. Babies have such sensitive skin that I wanted to find something that would be good for the whole family and not specific for babies. 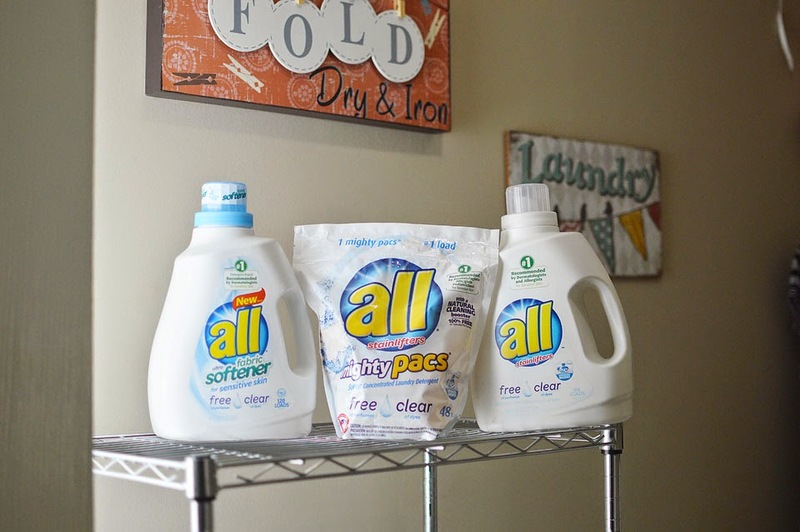 All free clear is the perfect detergent for the entire family. 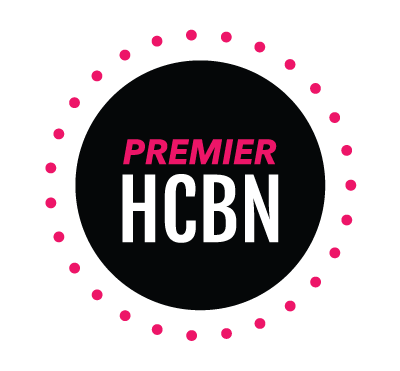 It’s the #1 recommended product by pediatricians, dermatologists, and allergists for sensitive skin. It’s 100% hypoallergenic, fragrance free, and contains only 9 ingredients. 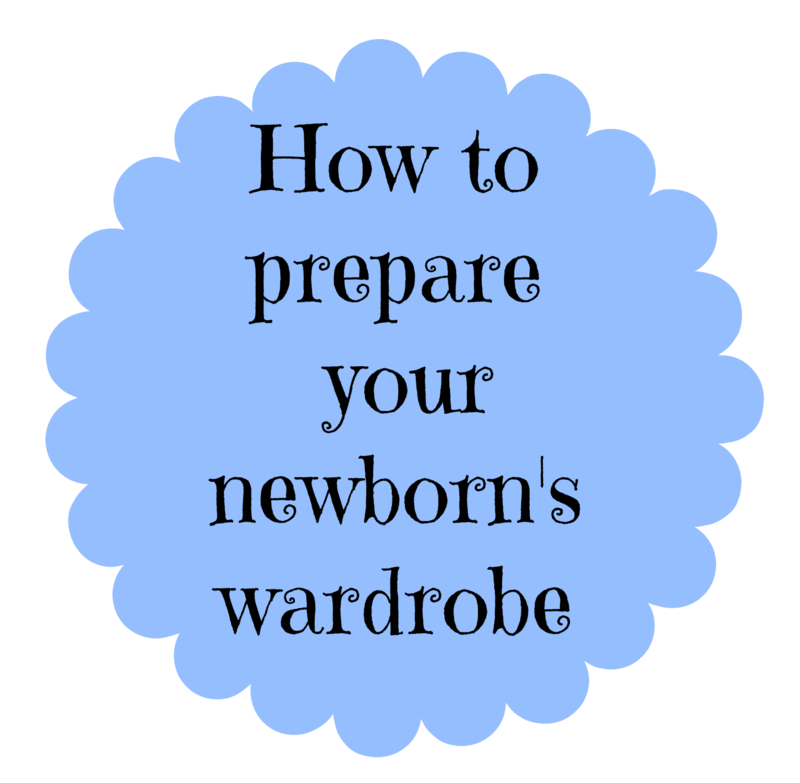 You’ll have so many other things to worry about with a newborn, don’t let your laundry be one of them. Buying new clothes is fun, but think about how many times they’ll actually wear them and how much you’re spending. Look at secondhand stores, clearance racks from the season before, family friends, etc. You’re going to wash them so don’t be afraid to buy gently used items. Of course you’re not going to get anything with stains or that’s old and ratty, but a lot of the time things are brand new. Babies grow so fast… my kids have barely worn half of the stuff I bought! Begin washing all of their laundry with all free clear products around week 30 of your pregnancy. That way, if they decide to come early, all of their clothes will be ready to go. Get dividers for their closet to organize the clothes by size. There are a ton of options on Etsy and it will keep everything much more organized in their closet. 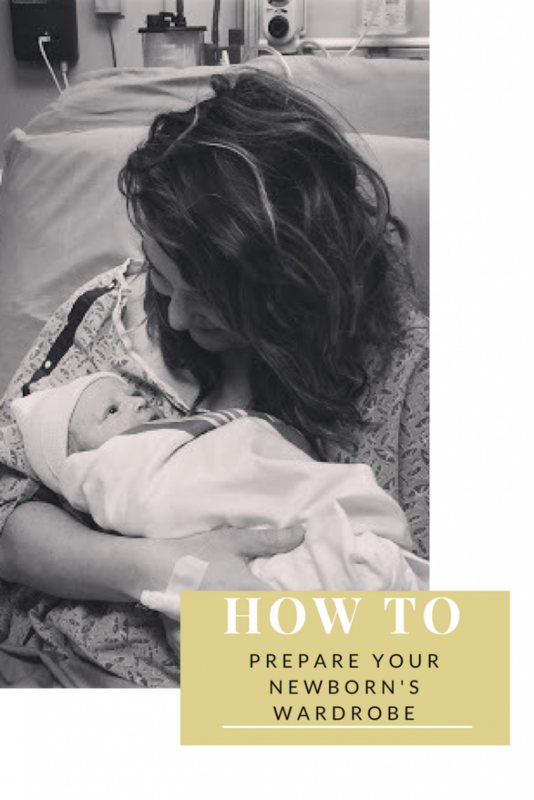 Being a new mommy should be fun, but coming from experience, I know it can be stressful. Using all free clear products lets you worry about one less thing. And lets you soak up all the time you can with your little one. They’re only that little for so long… don’t waste a single minute of it! « Easy DIY activities for summer.